Clients of the Training Toole are required to agree to a Waiver and Informed Consent document prior to beginning any workouts. Are you ready to transform into a healthier version of you? This nutrition plan will give you the jumpstart you need to make changes to your diet. You’ll eat delicious food that will help you feel and look great! D3 is designed to help you live the lifestyle you have always wanted! We have taken years of experience helping people lose weight and get truly healthy and created D3 – Drop Double Digits. 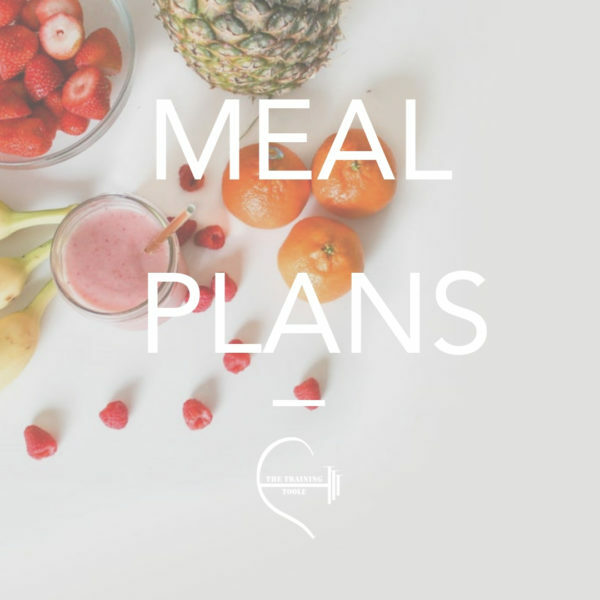 This specially designed meal plan will teach you how to to make the right eating choices in your everyday life. This program will help you see results and keep it up for many years to come. Today could be the start of something really great. A commitment to yourself. We’ve all been there, tired of not fitting into our favorite clothes, standing in front of your closet with nothing to wear that fits “right”, looking at ourselves in the mirror and picking apart every detail that we don’t like. BUT THAT DOESN’T HAVE TO BE YOU! Little Black Dress is so much more than losing weight and eating right, it’s about loving yourself again. We are going to give you everything you need to look in the mirror and love who you see staring back at you!